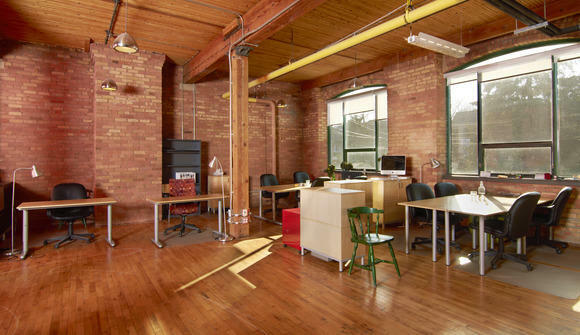 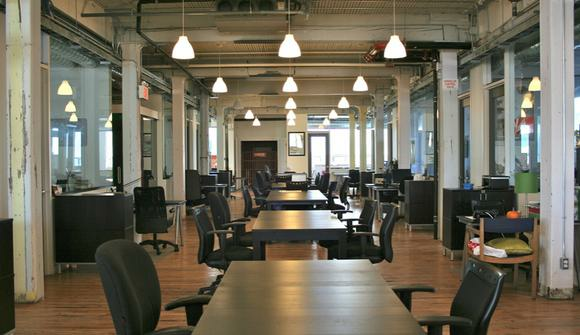 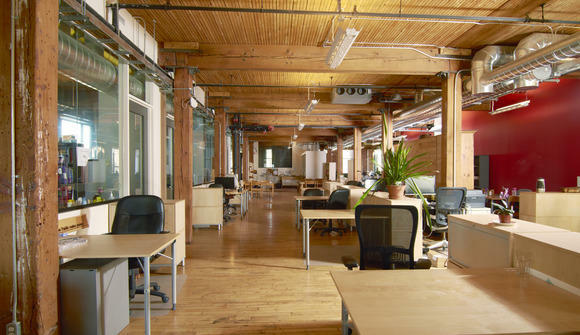 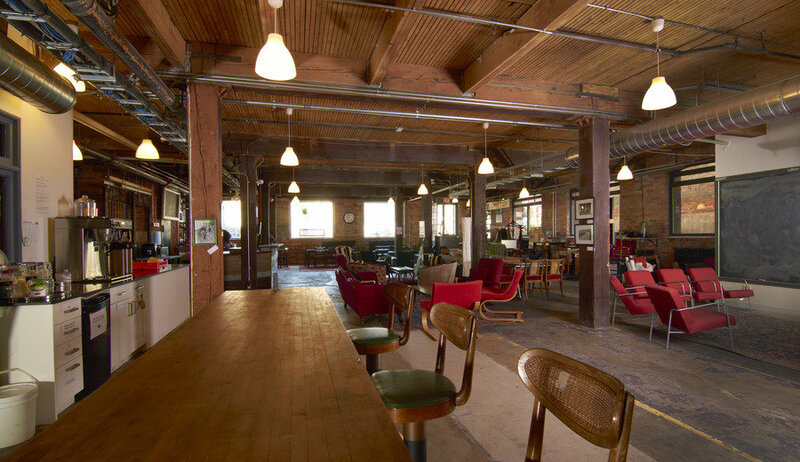 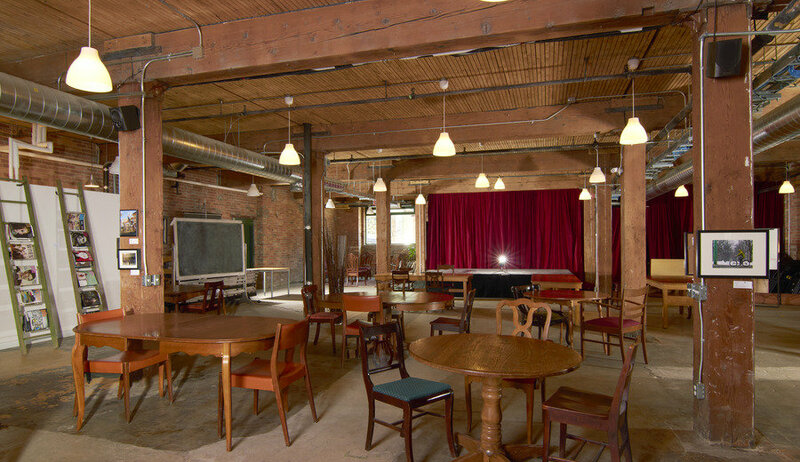 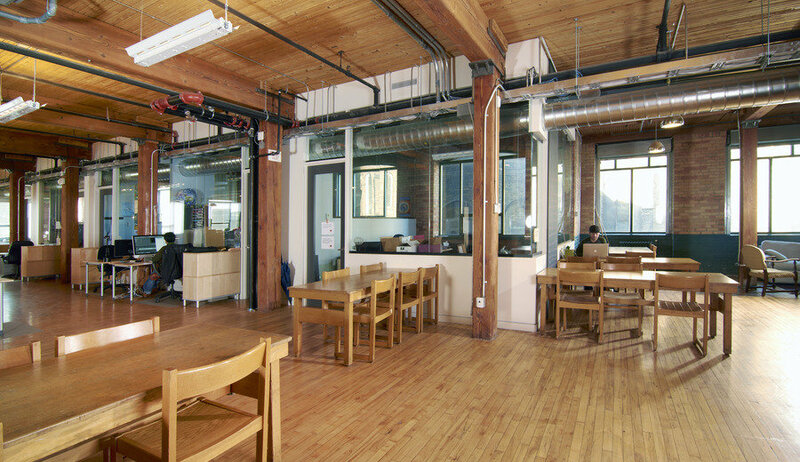 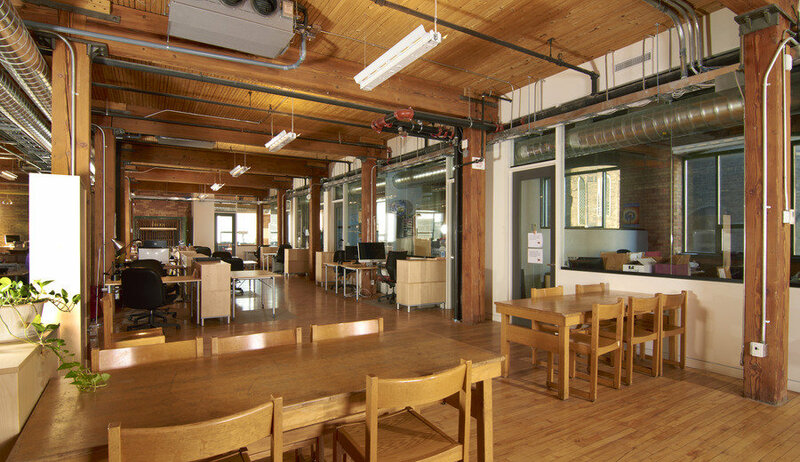 The Centre for Social Innovation operates three shared spaces in Toronto, Canada. We provide a mix of office, desk, and hot-desk (co-working) spaces for individuals and organizations with a social mission. 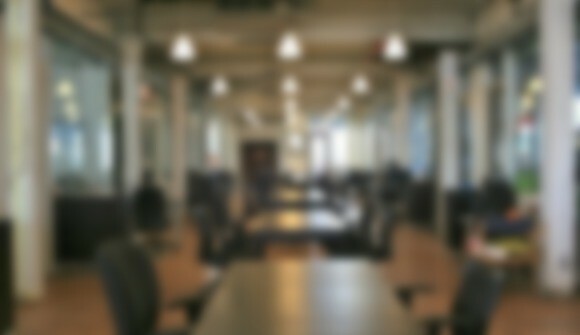 Members have 24/7 access to the space.